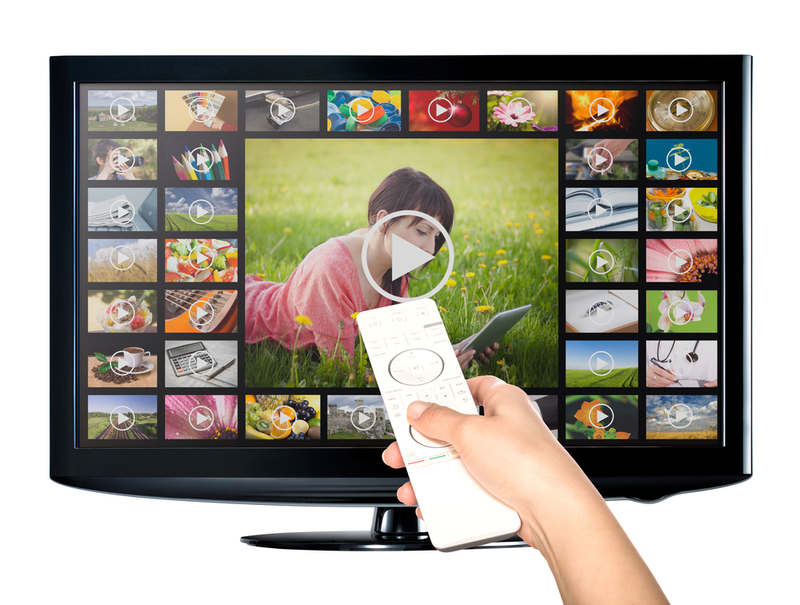 Moroccan telecom company, Orange Maroc is all set to offer its own VOD service and make the service available to its pre-and post-paid mobile subscribers. 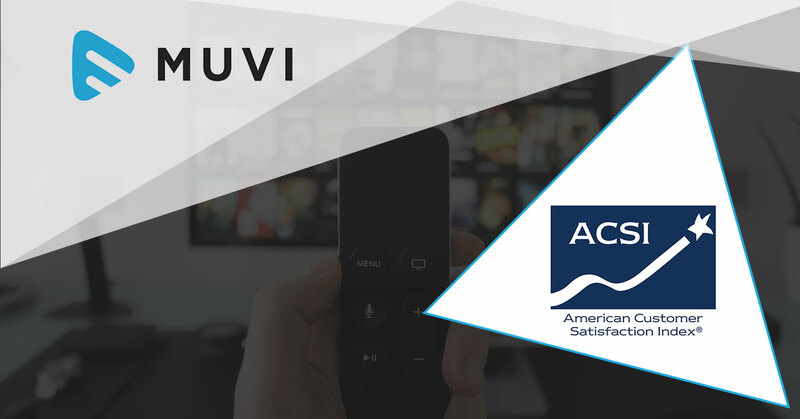 The VOD service will cater film and series in Arabic, French, and English. 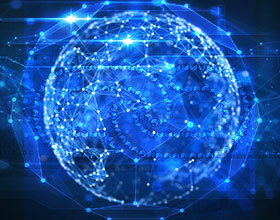 Also, the company could commission its own content in future as quoted by Régis Deliere, head of the consumer at Orange Maroc. Deliere also quoted that Orange Films et Séries would be available on multiple screens via the operator’s Orange et Moi app and that the aim was to make it a prominent part of the gateway to all Orange services. Orange Maroc’s holding company Medi Telecom to commercialize Orange Films for an initial period of three years starting from December. 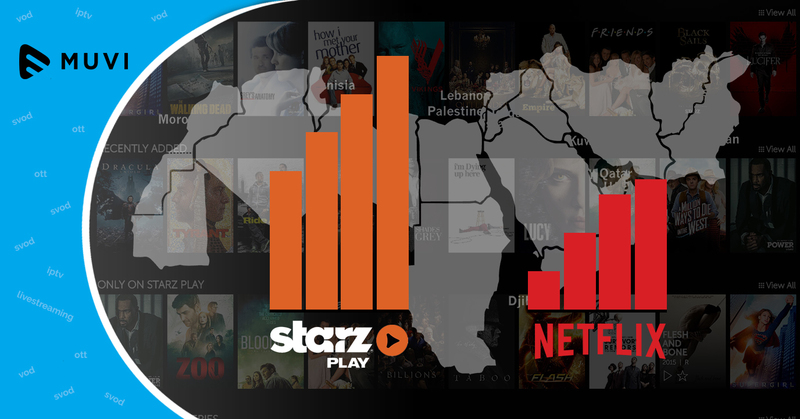 Orange Maroc’s rival Macroc Telecom offers VOD service from Starz Play and Icflix, while the country’s other leading player Inwi offers MBC’s Shahid Plus streaming service. 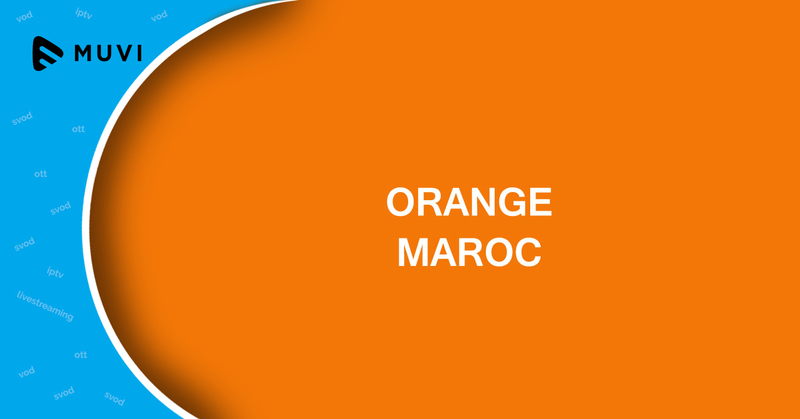 Orange Maroc which has 13 million mobile subscribers in Morocco has not revealed its content line-up or the pricing of the subscriptions yet.